If you’re wondering whether or not your PC can run Outlast 2, we’ve got all the details. Outlast 2 by Red Barrels is set to release on April 25th, and if you’re planning on picking up the game for PC, you may be wondering whether or not your system can run everything properly. 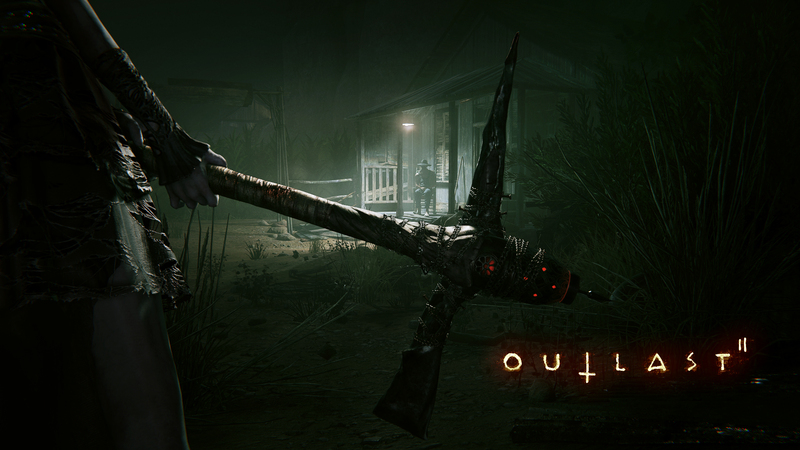 Based on our experiences playing through the Outlast 2 demo last year, we noticed the game was a bit heftier than its predecessor in terms of graphics and material. 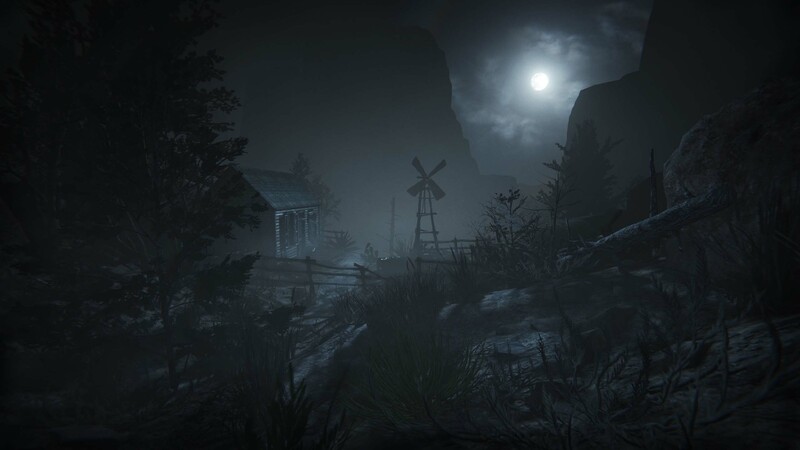 Rather than remaining confined to a large asylum, Outlast 2 keeps players moving through varied environments. In that, the game becomes even more terrifying, as you’re never quite able to get your bearings. This dynamic pacing can potentially put a strain on older PC rigs, though. So if you want to make sure your PC can run Outlast 2, be sure to read through the minimum and recommended system requirements listed down below. If you meet the minimum requirements for Outlast 2, you should be able to hit 720p at 30FPS without issue. Additionally, if you meet the recommended requirements (or more) for Outlast 2, you’ll be able to hit the full 1080p at 60FPS. Be sure to bookmark Outlast 2 on Steam if you intend to experience the scares via PC (and stream your reactions on YouTube). Or, if you feel your system isn’t up to the task after reviewing these requirements, you can always pick up Outlast 2 for Xbox One and PlayStation 4 when the game is released on April 25th. By reading through this article, you should now know the minimum and recommended system requirements for Outlast 2 on PC.